My son is REALLY into Teenage Mutant Ninja Turtles right now! What a great surprise this would be! 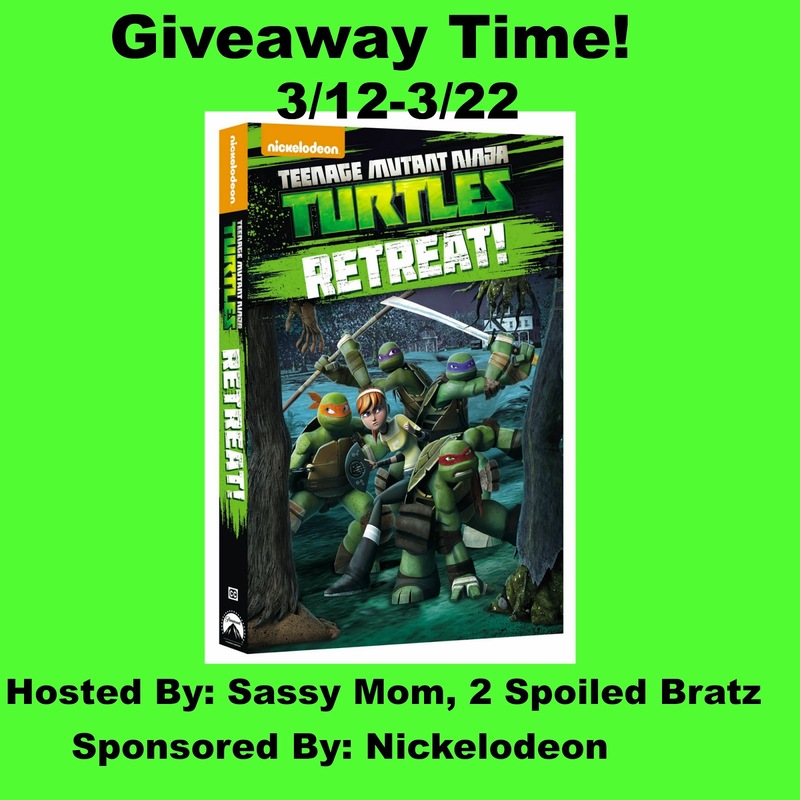 Fantastic DVD giveaway! I would like to win this for my grandson. My oldest son used to watch TMNT and he is now 24 and now my grandson loves them. I would win this for my nephew. I have a lot of memories of watching TMNT over the years. Thanks for the giveaway!